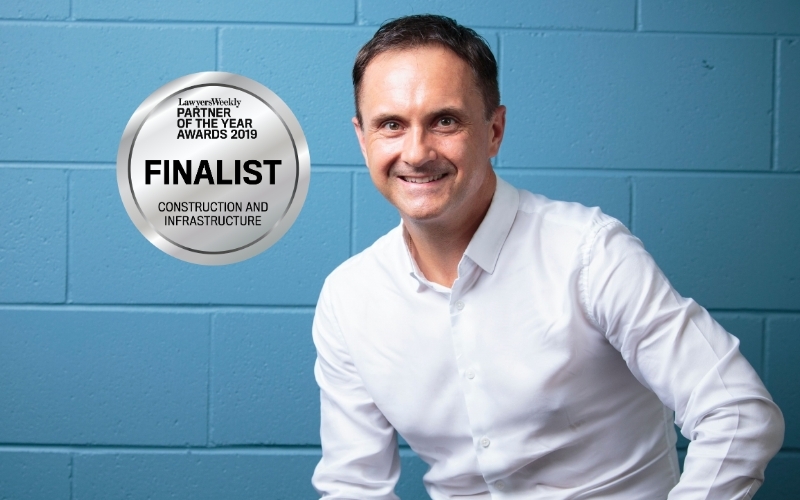 We are delighted to announce that our Director Lawyer and Founder Lou Stojanovski has been selected as a finalist in the Lawyers Weekly Partner of the Year Awards for Construction and Infrastructure. Lou is also the only Hunter based lawyer to make it as a finalist in the Partner of the Year Awards. The winners will be announced on May 30 at a ceremony also at The Star. Lawyers Weekly editor Emma Ryan said the Awards showcase outstanding performance by partners, or partner equivalent, across individual practice areas within the Australian legal industry. She said the Awards recognise those at the top of their game, who go above and beyond for their firm, clients and the community. 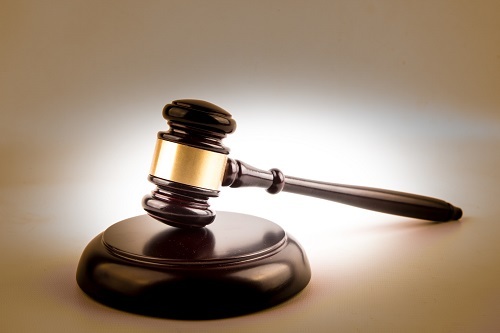 “With so many partners…in today’s competitive legal market, becoming a finalist is no easy feat”, Ms Ryan said. Lou Stojanovski is a recognised specialist in Construction and Engineering. He has worked on major engineering projects in all States in Australia. In 2018 he launched SOPA Toolbox which is used around Australia to aid contractors to navigate through the Security of Payment legislation and receive prompt payment.